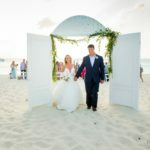 Tropical Destination Management is a full service Destination Management Company (DMC) providing wedding and event planning services. 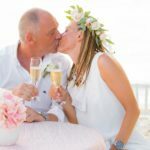 These services include but are not limited to group hotel bookings, entertainment bookings, wedding and corporate photography, group excursions and spa treatments with our recommended vendor. We can also select the perfect venue for your event from our list of reception locations or outside catering companies. 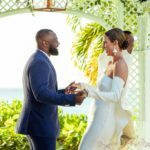 Our philosophy is to create your dream event using the islands natural beauty and the industries latest trends. We pride ourselves in giving you the attention you deserve and the confidence to know we will make it happen. 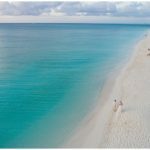 Our mission as event planners in the Turks and Caicos Islands is to provide you with the most memorable moments possible in the most incredible setting imaginable. 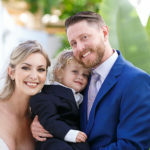 We want to ensure you have a professional planner you feel confident will provide you with your vision on your budget. Whether you are planning an intimate dinner for two, a corporate affair, or your dream wedding, we are here to make your event a success. 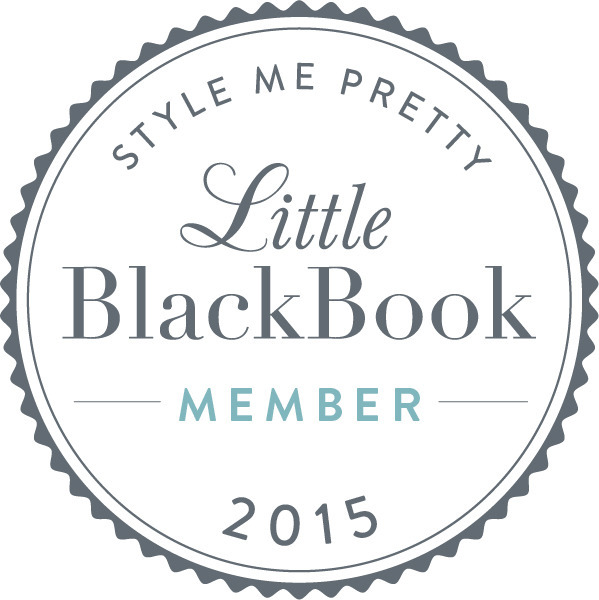 Style Me Pretty ‘s Little Black Book is a thoughtfully edited listing of only top quality vendors. Members are a handpicked community of artistic experts. In an industry saturated with long lists of anybody & everybody, this book is the most thoughtfully edited resource on the planet: a refreshingly couture idea.